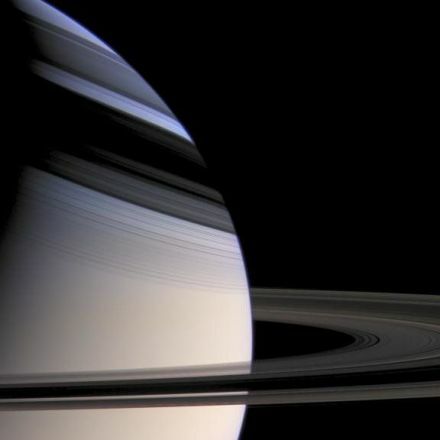 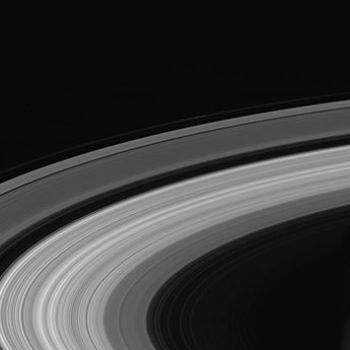 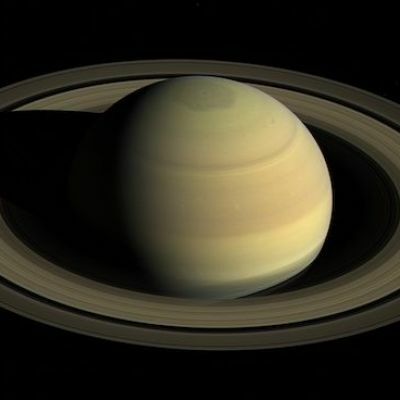 NASA’s Cassini mission to Saturn may have ended in 2017, but researchers are still analyzing the vast amount of data it sent back over its final spectacular months. 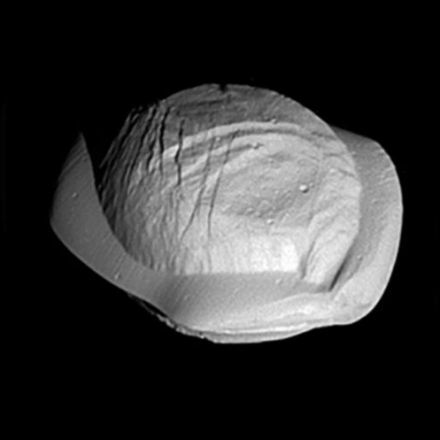 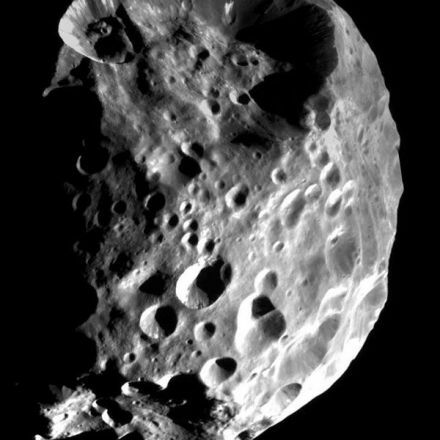 Astronomers most recent findings, published Thursday, center on five of Saturn’s small ring moons: Pan, Daphnis, Atlas, Pandora and Epimetheus. 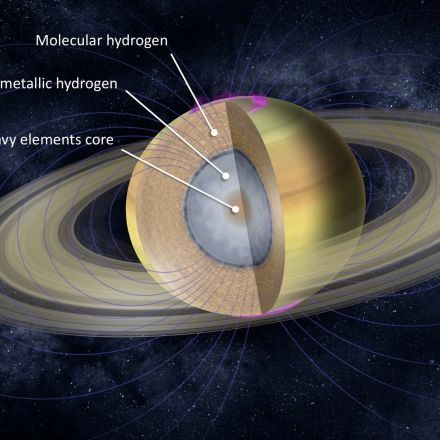 During six close flybys near the end of its mission, Cassini uncovered new insights into how the moons formed, and what gives them their different colors.